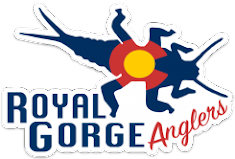 Here's a quick blog post to plug Zen Fly Fishing Gear's Tenkara Winter Series coming up on March 12th in Golden. 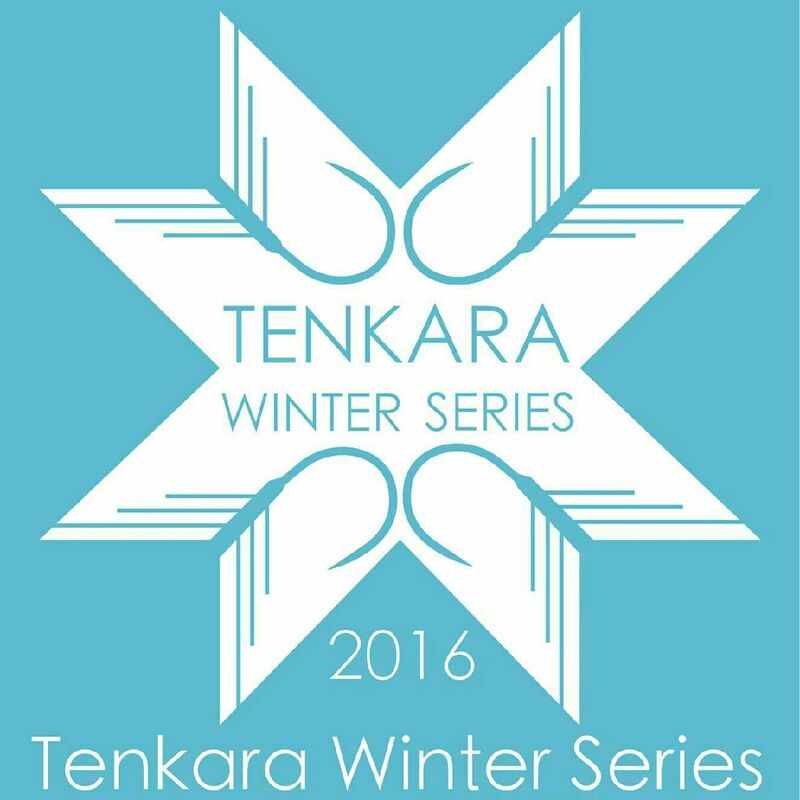 The winter series is all about community and learning, and we've been working hard behind the scenes to put a solid event together for you. 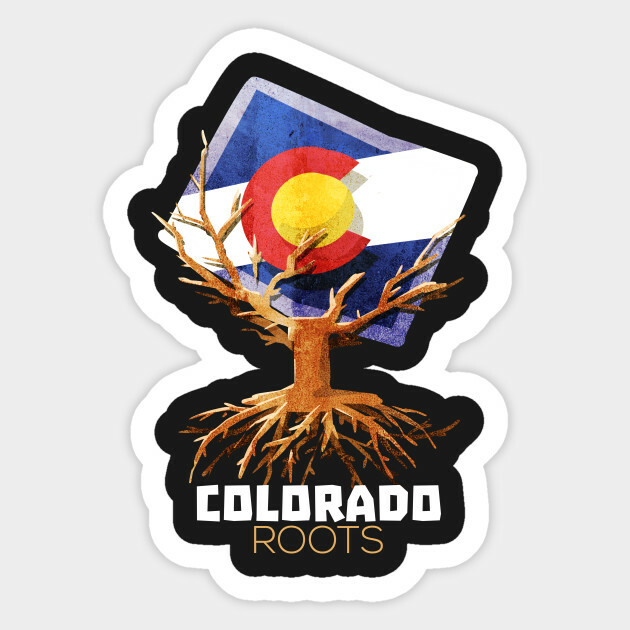 I know most of the presenters personally, and with the lineup we have, there's something for everyone. 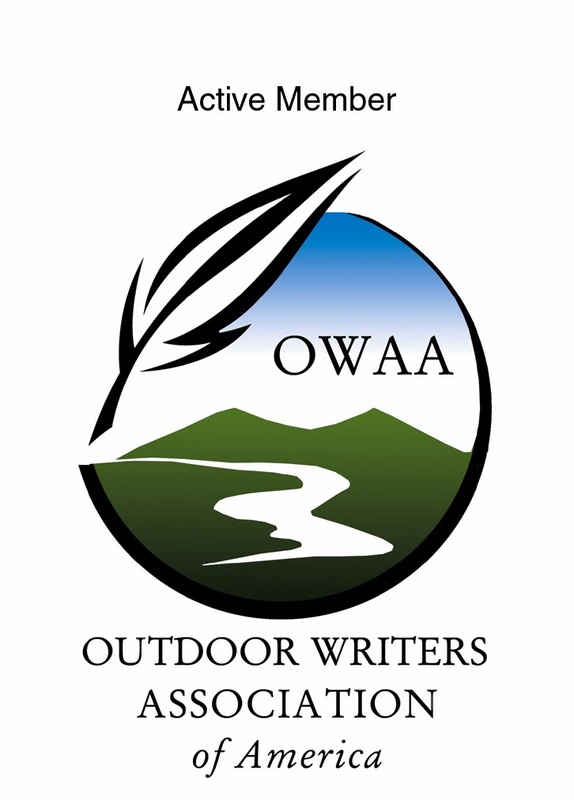 From the skills Dennis Coppock has built searching out new water, the technical expertise Rob Worthing will share, Bob Younger's tips on improving your on-the-water photography, and the wit and wisdom of Jason Klass, it'll be a jam-packed day of tenkara! We also plan to unveil some exciting new products that Zen has been tirelessly designing and testing over the past several months. I hope you can join us! 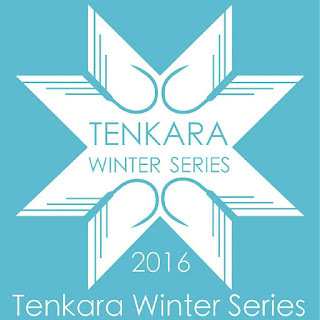 For more information, visit the Tenkara Winter Series page!